I hear so often - "but in England they just don´t have delicious food".... and I am always shocked when I hear that, because that´s so wrong! England offers so many delicious dishes and good restaurants. Most people only think of Fish & Chips and not about all the other yummy dishes that you can get in England. One of my favourite british foods that I like to enjoy when I am in England or Ireland are Scones (I just loooove Scones, they are soo good). 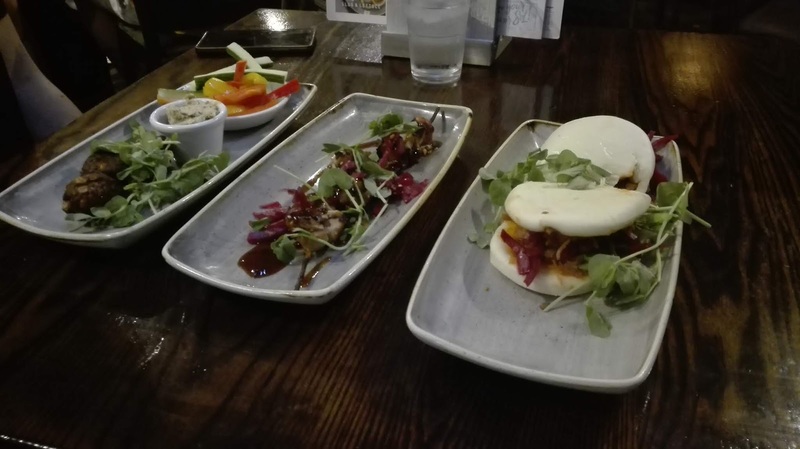 In London you find amazing restaurants for every budget, so I decided to share my favourtie restaurants and food hotspots with you, that I like to visit when I am in London . Some of them are not directly at the sightseeing hotspots, but therefore you can get amazing food for a good price value. This is a healthy fast food chain with restaurants at different locations in London, for example at the Waterloo Train Station, at the Victoria Street and at the Shaftesbury Avenue. I went to Pure to enjoy a quick but fresh and healthy dinner. At Pure you can get breakfast, salads, warm and cold drinks, deli pots, warm meals and more. I enjoyed some Pasta at the Pure shop at the Waterloo station and it was super delicious, freshly made and wasn´t expensive. What I also like a lot there, is that they offer filtered water and sparkling water for free. They also offer reusable cups, use packaging made out of recycled plastic and always try to improve their sustainability. At Pret-a-Manger they offer freshly prepared food , like cold and hot baguettes, hot breakfast, salads, soups, desserts and more. I like their big range of different dishes and no matter what you decide to eat - everything tastes so good! They also have organic coffee -may be important for all the coffee lover out there. Just can´t decide what I like most there, because it´s my favourite shop for healthy and fresh food in London. You can find Pret-a-Manger at nearly every bigger street in London, so you can always find something fresh to eat, no matter where you are in London. I´ve been to Itsu for the first time last year and liked it a lot! It´s an asian inspired food shop, with different soups, salads, sushi, hot meals and so on. Everything tastes so delicious and they also show in their menu how much calories the different meals have. Also available at different locations in London, like Baker Street, Totenham Court Road, Camden. They produce the food freshly in the stores and also try to be sustainable. A typical pub in London, with it´s very own charm and amazing food. They serve food deals, typical british food, dishes without gluten. For more information, check out their website. I´ve been there once and I know that I have to come back. I enjoyed a shared plate with my family, which was big enjough for 4 people, super yummy and the perfect end after an exhausting day. The pub is located directly next to Hammersmith Underground, so it´s not far from the city center but way less crowded and definitly cheaper as the pubs in the inner city. A pub which is not that central, but definitly worth the way. I must say - The Pies there are fantastic! At the Goose they have daily menues, a general menu and many different dishes. The waiters were all super friendly and especially when you are not far away, you should try this pub. When you want to enjoy a good meal for a low price - this is the place for you. Found this restaurant at Soho, close to Leicester Square and liked their concept, because they offer sharing plates and meals for everyone. The restaurant was super central and the food was really fresh. 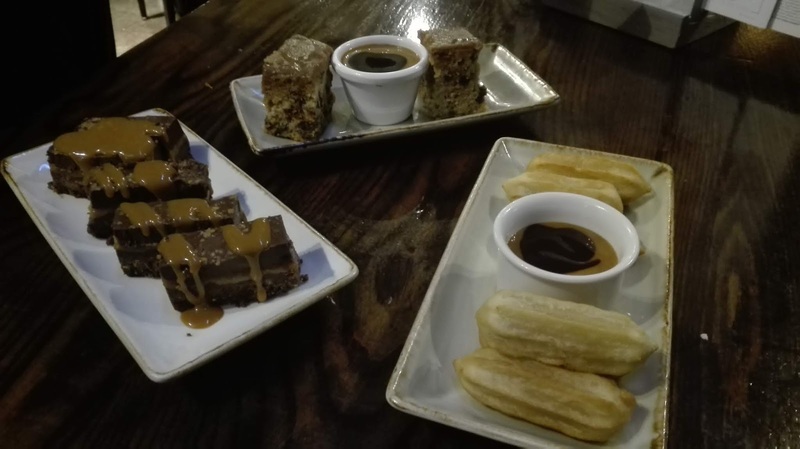 I had a starters deal (including 3 different dishes for a super low price) and a dessert deal (including also 3 different dishes for a low price) - and it was a great idea to order this, because - it was soooo good! The price value for a restaurant in the inner city couldn´t have been better, therefore I will definitly come back. Oree isn´t a cheap bakery, but they have great pastries, cakes, bread and lunch. 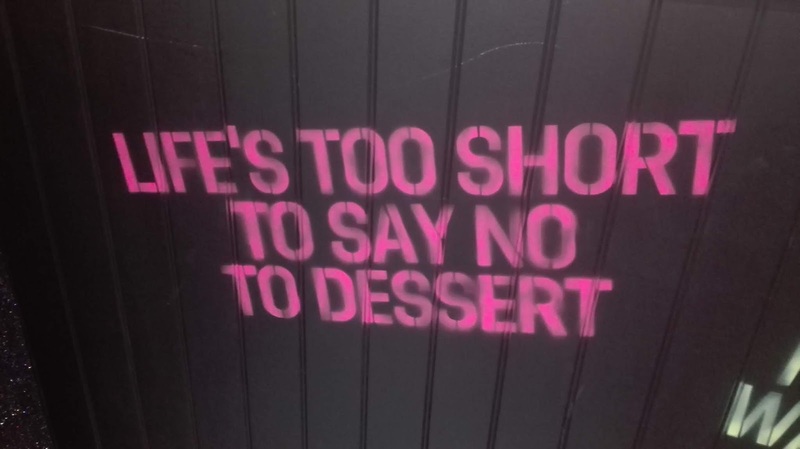 I visited the bakery at Kensington Highstreet and liked it. The atmosphere inside was very relaxed and friendly. All of the waitresses were nice and tried their best to make every guest happy. So if you want some pastries, bowls, breakfast or lunch, you should try Oree. 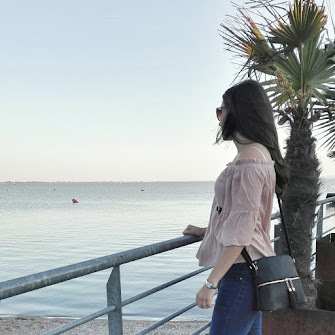 It´s also a very instagramable spot! Offering Waffles, Sundaes, Bubble Waffles, Ice Cream and much more. I ordered some Bubble Waffles with ice cream, Maltesers Chocolate and brittle - I can say this is a MUST-EAT thing when you are in London. Don´t know why, but Bubble waffles are typical for London. 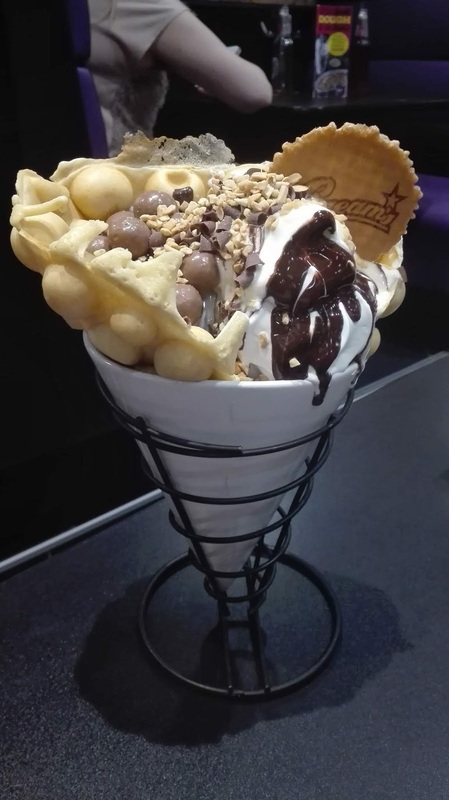 Haven´t eaten many things which have been better than this bubble waffle. 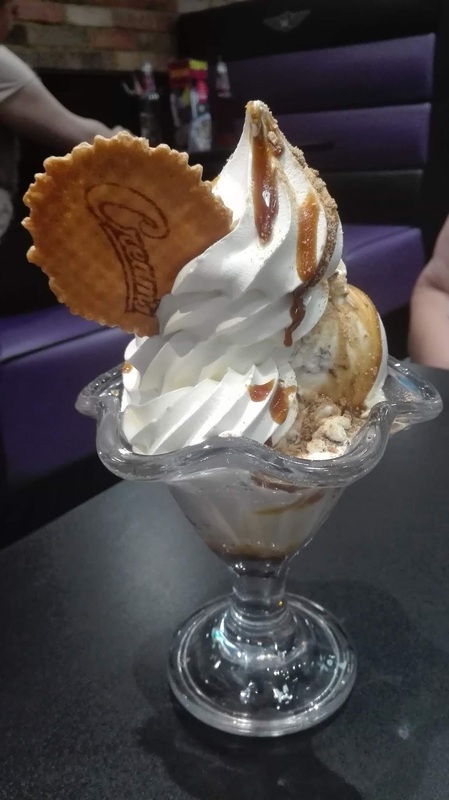 In London there are several different Creams Cafes, so you can find a location that suits for you. 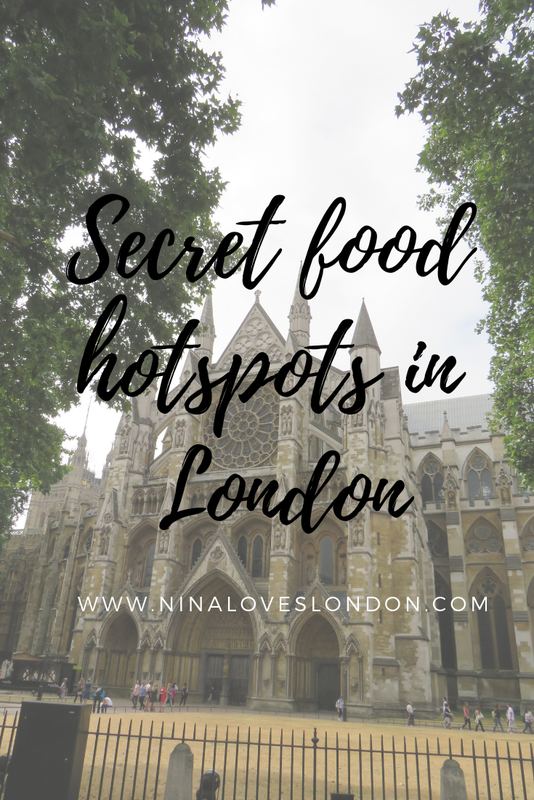 What are your secret food hotspots in London? Where do you like to enjoy your meals when you´re in London?